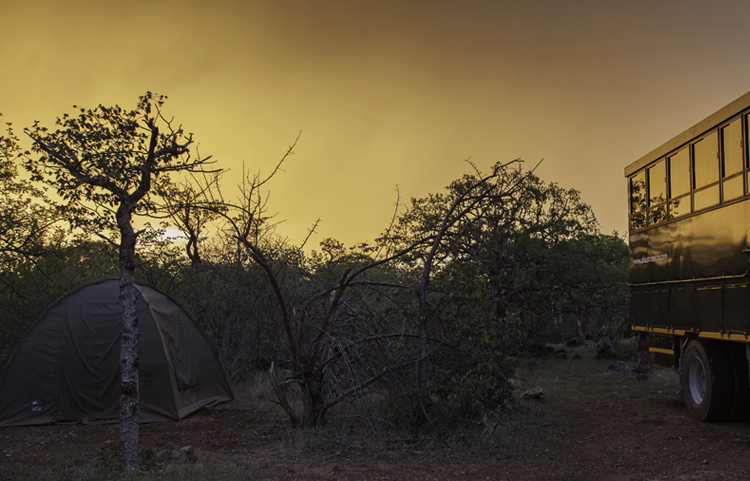 The 2 spacious Group Campsites are ideal for larger groups and can accommodate a maximum of 25 – 30 tents. 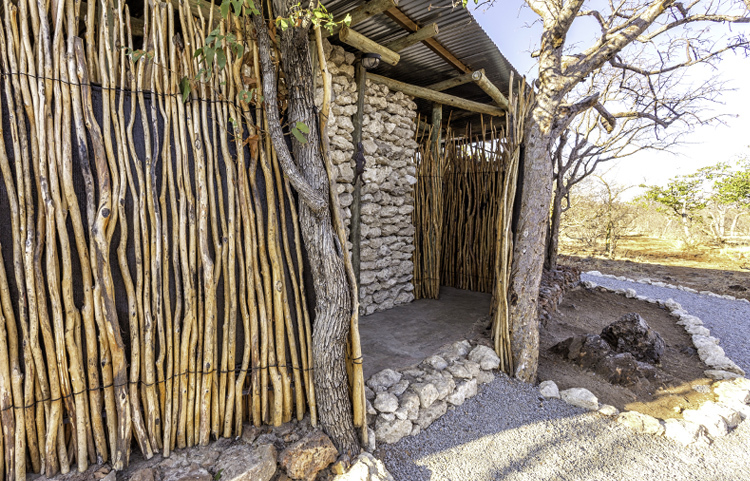 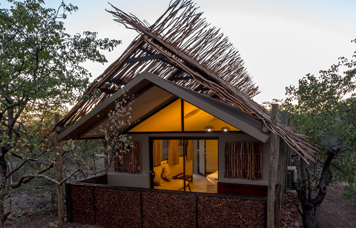 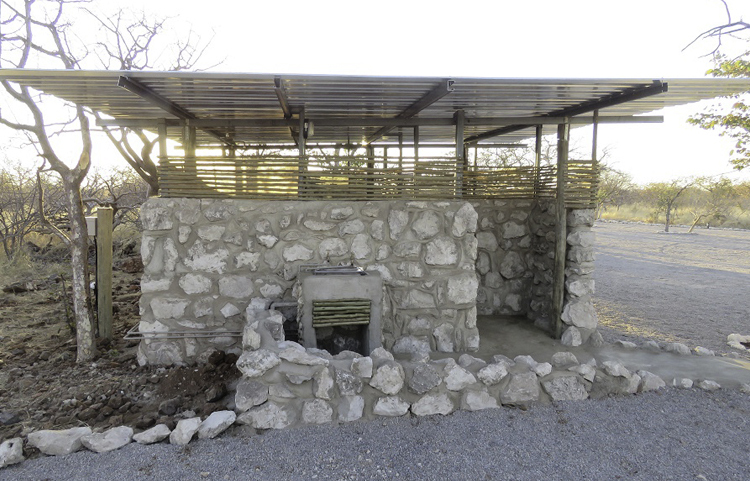 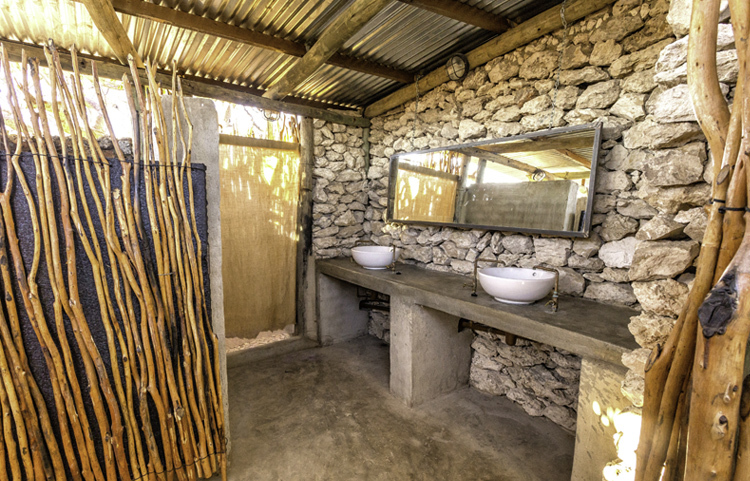 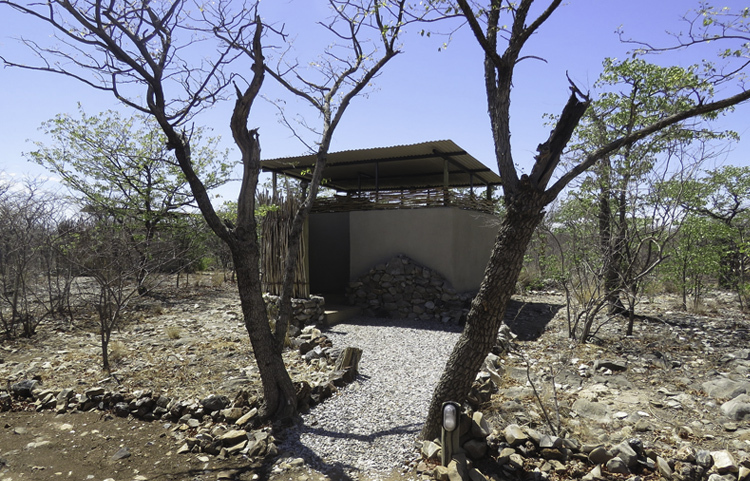 These sites are equipped with Power Outlets, Running Water, Lights, Barbeque area and separate Ladies and Gents Bathroom facilities each featuring toilets, wash basins and showers. 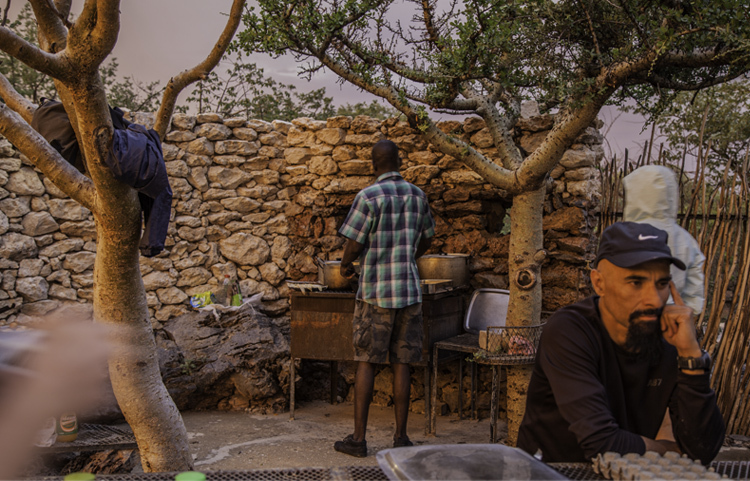 The 4 Individual Camp Sites are each equipped with a Private Ablution, Power Outlets, Running Water, Lights and a Barbeque facility. 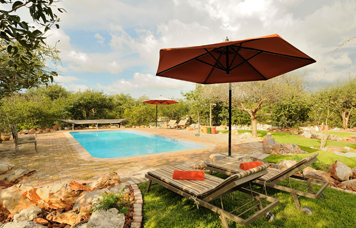 On-site facilities include swimming pools and a Bar area with a big-screen television as well as a fully stocked utility and curio shop. 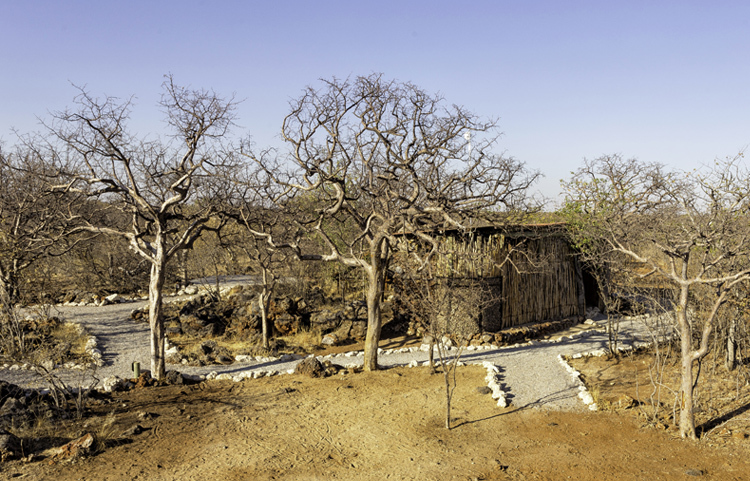 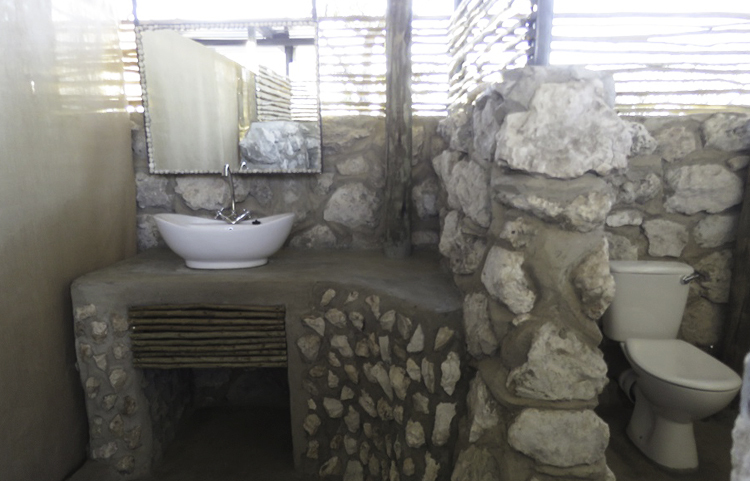 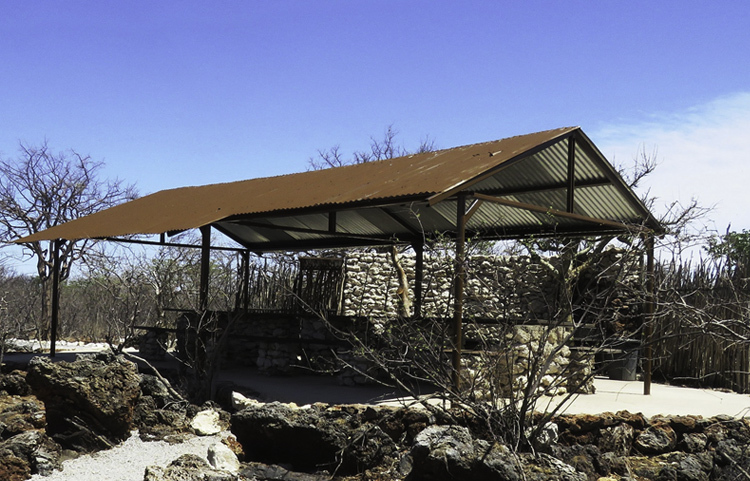 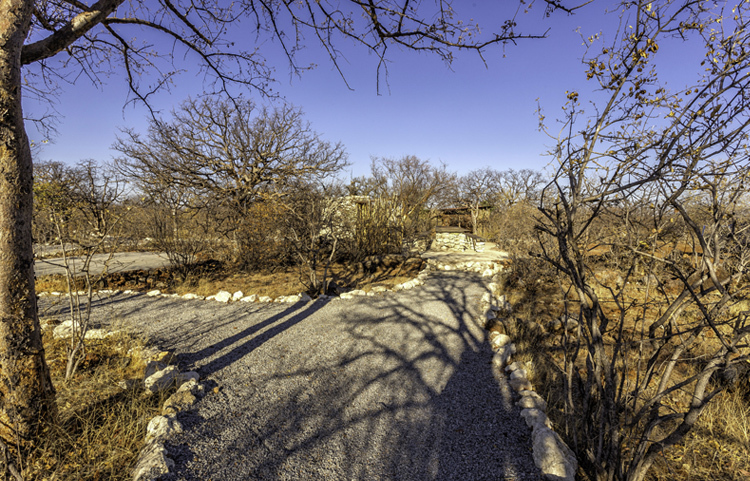 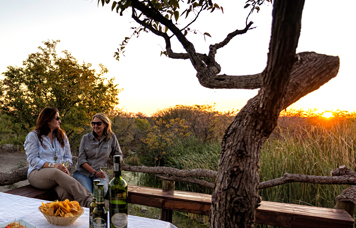 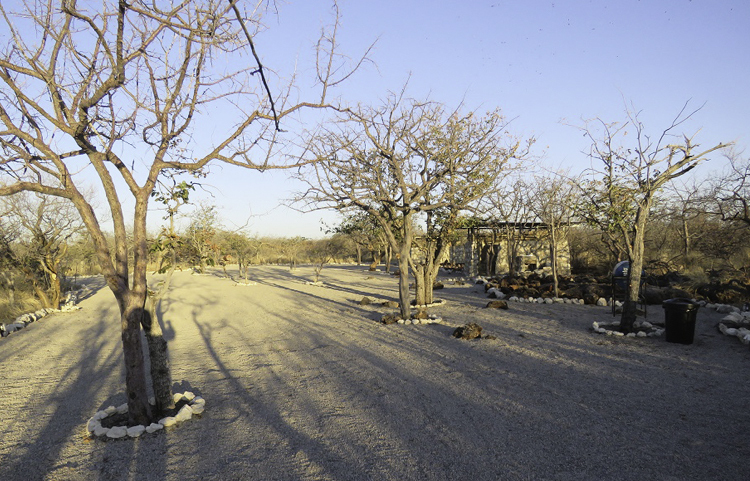 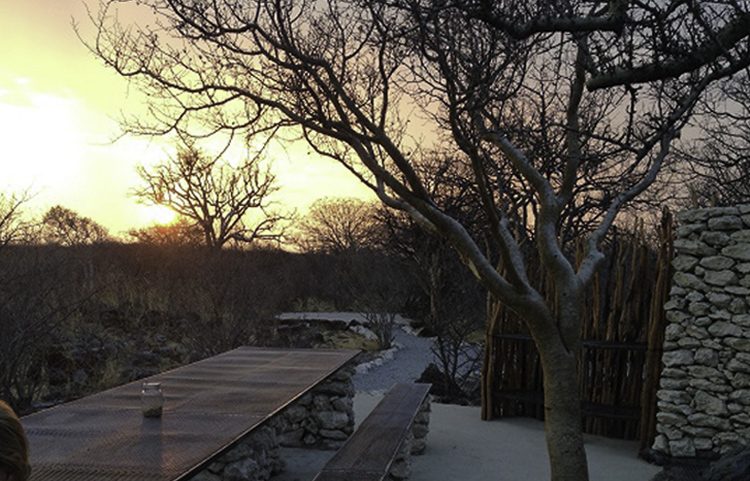 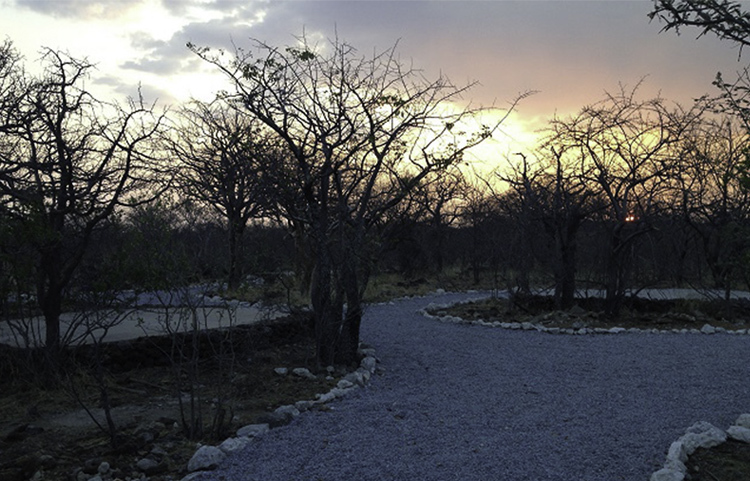 Guided excursions to Etosha and Sundowner Drives can also be booked at reception. 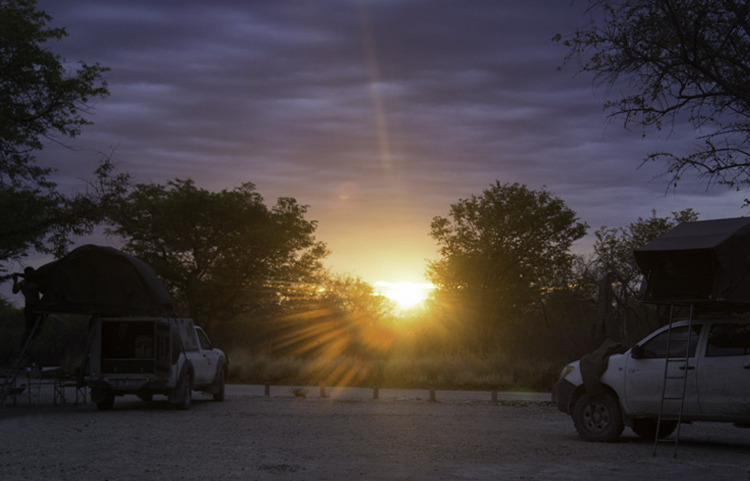 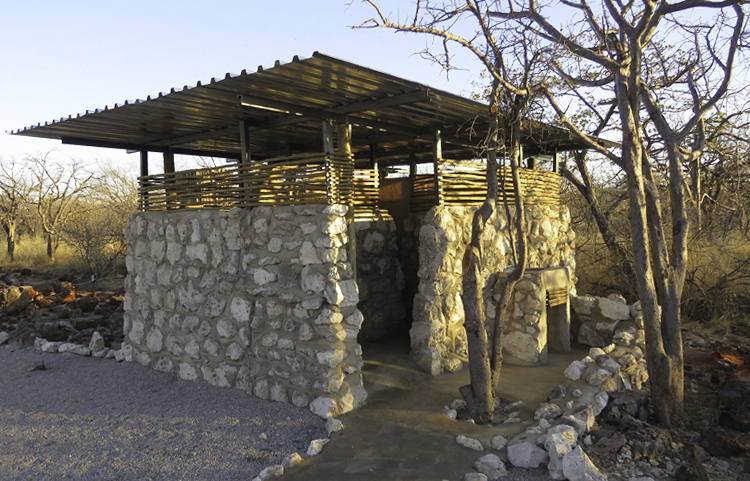 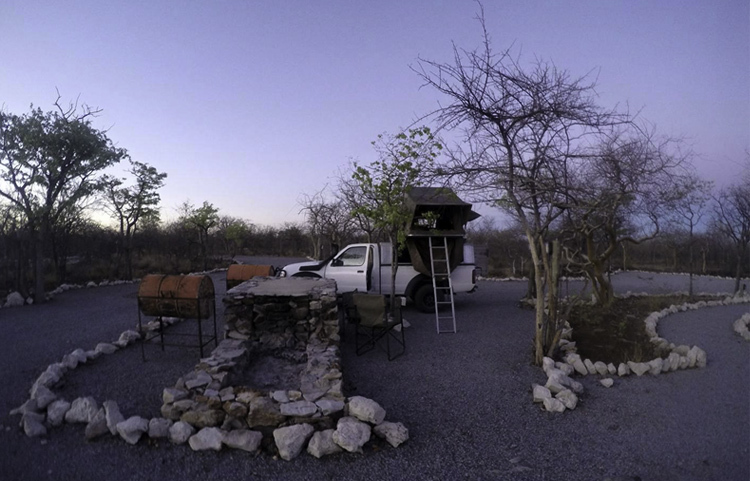 Camp only 2km from the Okaukuejo entrance to Etosha!